While the North Carolina General Assembly tries to hammer out a budget in Raleigh, counties around the state are scrambling to consider what a sales tax redistribution could mean for their own bottom lines. Members of New Hanover County’s Executive Staff are bracing for what could be a significant blow. The idea behind the proposal is in the name: Fair Distribution of Sales Tax Revenue to Local Governments. CHRIS COUDRIET: For many months, the North Carolina Senate has been debating a distribution of sales tax to help smaller, poorer, more rural communities. New Hanover County Manager Chris Coudriet doesn’t like the idea. BETH SCHRADER: Well, the impact over the first four years would be something on the order of $24 million. That averages out to about $6 million a year, and that would be the equivalent of two cents on the tax rate. It’s a structural change in the way sales tax is spread around the state, says Coudriet. It’s not like the temporary, market-driven issues that crop up cyclically and recede. CHRIS COUDRIET: $302 million is the general fund budget; I’m going to say between $12 and $15 million of that are on those quality-of-life venues. And so this would be $6 million of that that would be gone. Coudriet is talking about the museum, libraries, parks and gardens. For the 50 / 50 sales tax redistribution to be equitable, says Coudriet, there has to be a conversation that includes more than just removing New Hanover County taxpayer dollars. CHRIS COUDRIET: It seems to me that if the state, through a policy action, is going to effectively remove 10% of New Hanover County’s revenue stream, there should be some alternative presented, as well. Is that a new revenue source? Is it taking on some state responsibilities that we’re currently paying for? Is it looking at other options currently in place that the state uses to raise revenue, like the Lottery, returning to the statutory set-aside for school capital and school construction? People come to New Hanover County from across the country to spend a few days or weeks – especially during the summer months. And, says Coudriet, New Hanover County is the economic hub of southeastern North Carolina. CHRIS COUDRIET: So if you live within a 75-mile radius, this is probably where you seek your health care, where you buy your school clothes, where you do large shopping. Granted, they live in other communities and that’s why some of the money they spend goes back to those communities on a per capita basis. But you can’t overlook the cost of infrastructure. Those costs include road maintenance for municipalities, fire, rescue, and emergency response services. And the need for all of those things increases when the population swells. But the impact isn’t limited to the county level. 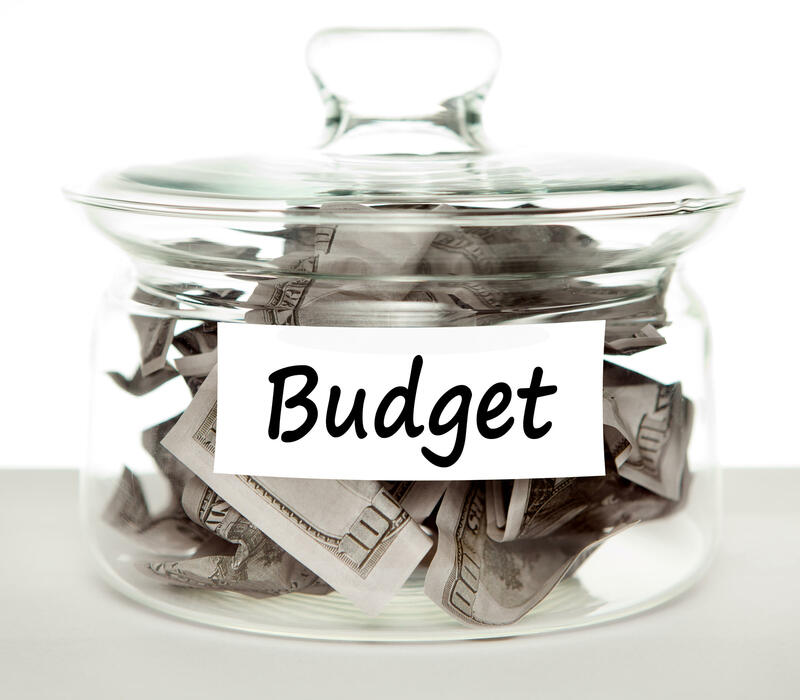 Municipalities would have to reconfigure their budgets, too. Chief Financial Officer Lisa Wurtzbacher says an analysis from the Fiscal Research Division of the General Assembly shows what the non-partisan group thought the impact would be in fiscal year 2017. On average, it’s a 10% loss for municipalities. LISA WURTZBACHER: You know, in terms of scale, when we look at the City of Wilmington, it’s an over-$2 million loss in one year. So it’s not just the county that’s going to be impacted. It’s all the municipalities. Supporters of the bill say it’s a fair way to help poorer, more rural counties who don’t have the economic infrastructure of places like New Hanover County. CHRIS COUDRIET: 50% of what I pay locally in sales tax going to another community does not strike me as equitable. The bill is now before the Senate Appropriations committee. Here’s how it works: counties across the state charge 6.75% in sales tax. New Hanover County charges 7% -- but that extra quarter percent is an entirely separate, voter-approved tax that won’t be affected. BETH SCHRADER: …And 50 cents would go to the state, under the current plan. But under the change, one dollar would go to New Hanover County and a dollar would go to the state. Beth Schrader is New Hanover County’s Chief Strategy and Budget Officer. That dollar going back to the state would then be parceled out to counties on a per capita basis. The idea is to help poorer, more rural counties. The new 50 / 50 compromise rolled out Thursday by Senate Majority Leader Harry Brown is a better deal for New Hanover County than an earlier 80 / 20 proposal – but it still means the general fund budget would take a serious hit. BETH SCHRADER: What it discounts is that your population-based, per capita-based allocation only looks at your full-time, year-round population. And it ignores the fact that we see a significant number of tourists who come to our area to spend money, and to stay in our hotels, to eat in our restaurants, and to purchase things from our retail establishments. 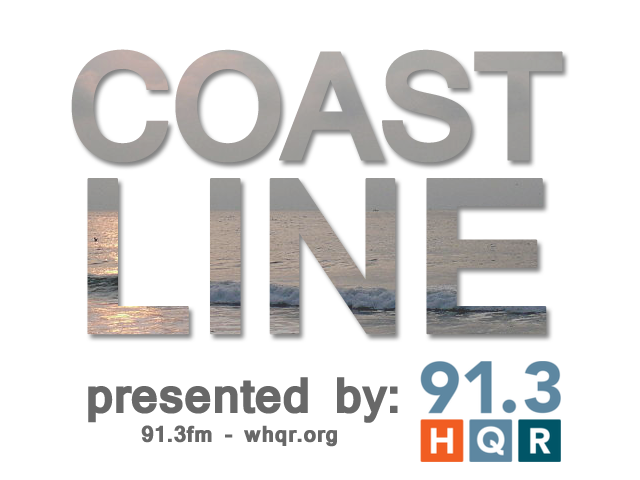 This broadcast of CoastLine originally aired on April 29, 2015. There’s good economic news today: unemployment is down slightly, and Wilmington has earned another accolade: a San Francisco-based financial planning website named it the second-best city in the nation to start a business. 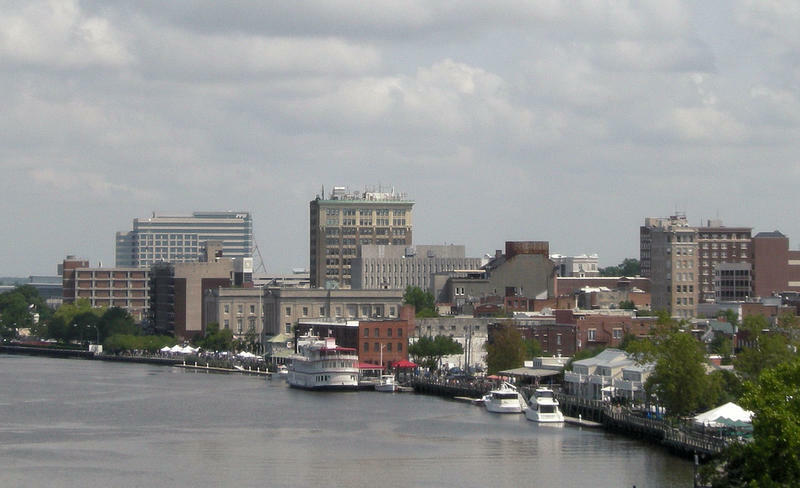 The development of the Cape Fear region – which includes Pender and Brunswick Counties – is all about coordinated strategy. Proposed changes to New Hanover County’s Special Use Permit are the subject of heated discussion among stakeholders on all sides. Wilmington and New Hanover County are moving forward with a Garner report recommendation to extend water and sewer to the 421 Corridor. 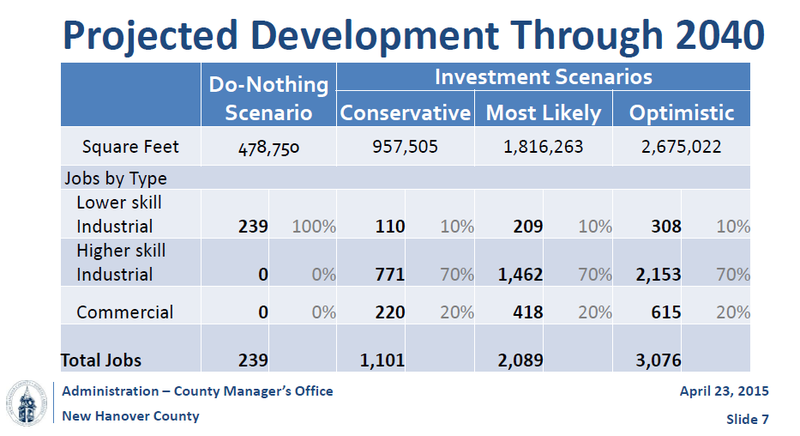 The return on investment will depend on the county’s business recruitment efforts. The price tag to further this infrastructure development is nearly 12 million dollars. A full return on investment is expected in sixteen years, and the most optimistic estimate is as little as ten years. This broadcast of CoastLine originally aired on September 10, 2014. How will a $160 million general obligation bond issue impact the New Hanover County Public School System, and what impact would its passage have on property owners?